For the Jet Setters among you, it's time to hop on the next flight for Vienna Austria. Until April 1st 2012, Kunsthalle Wien is showing the works by F.C. 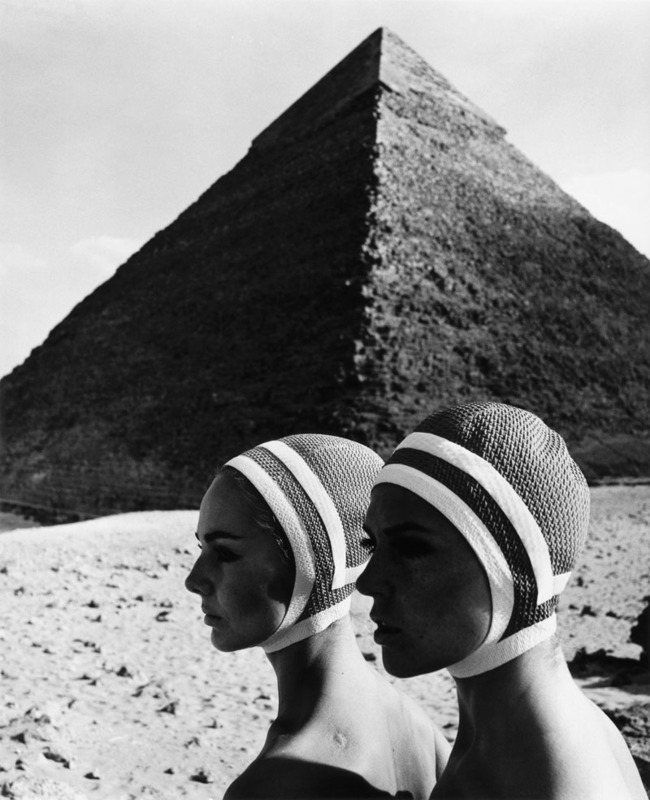 Gundlach who is a well-known fashion photographer who has produced over 160 magazine covers and over 5000 pieces of editorial fashion material. He saw fashion photographs as 'interpretations' and 'mise en scènes'. 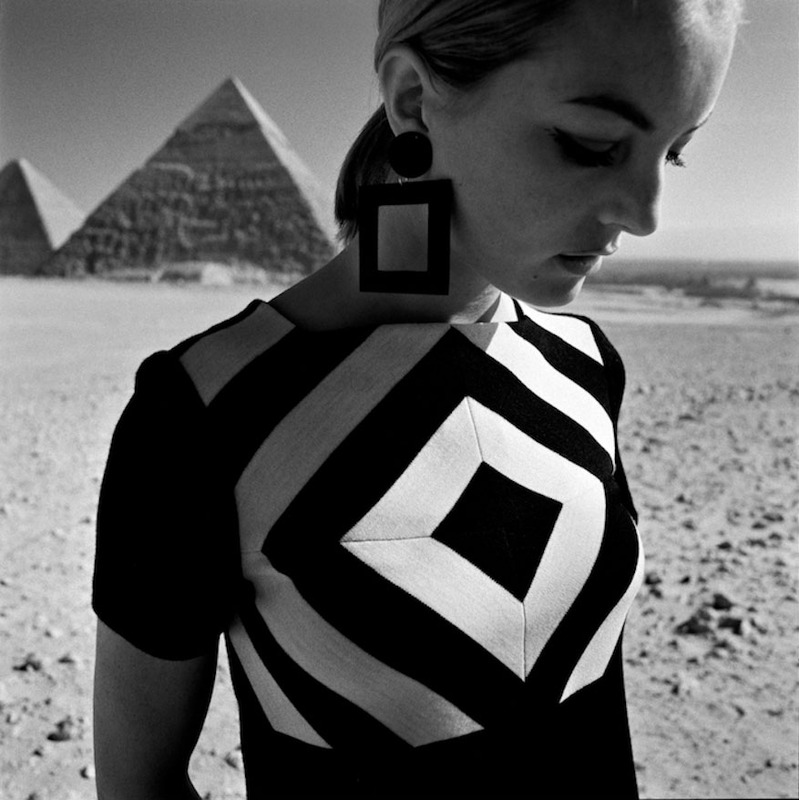 According to Gundlach they reflect and visualise the current spirit of the times and anticipate the ones of tomorrow." He collected and presented artists who match his idea of art. The focus of the exhibition is on formal dramatisation strategies and linking advertising with mass culture and artistic expression.